Ellie joined the team in December 2017 to assist the company with the day to day tasks of office administration. 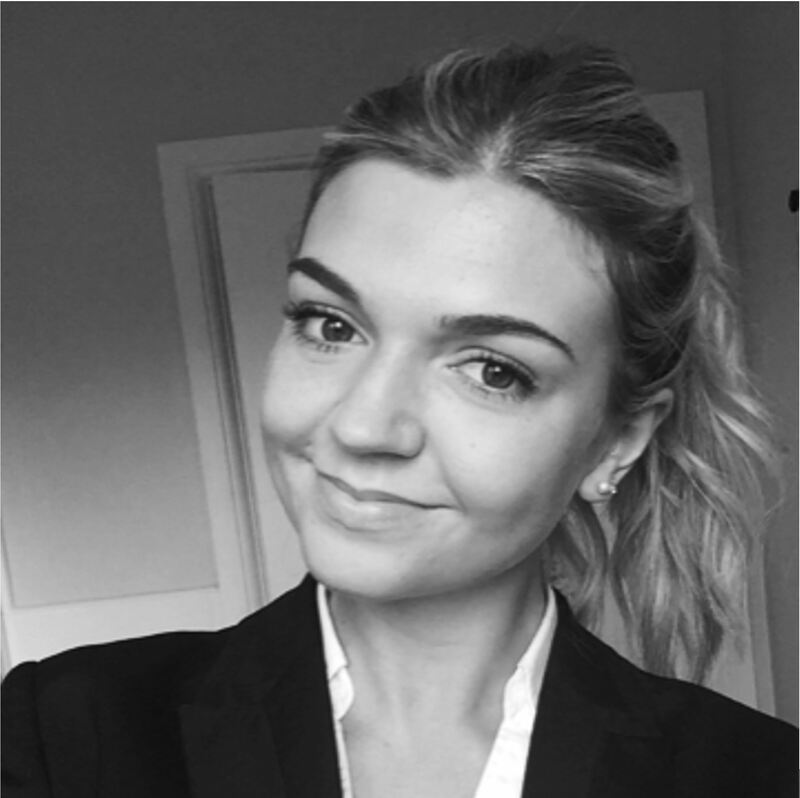 With previous experience in an admin role, Ellie is keen to take on IP Asset’s challenges. Ellie ensures that IP Asset social events work smoothly and efficiently. In her free time, Ellie enjoys sketching and travelling around the world.